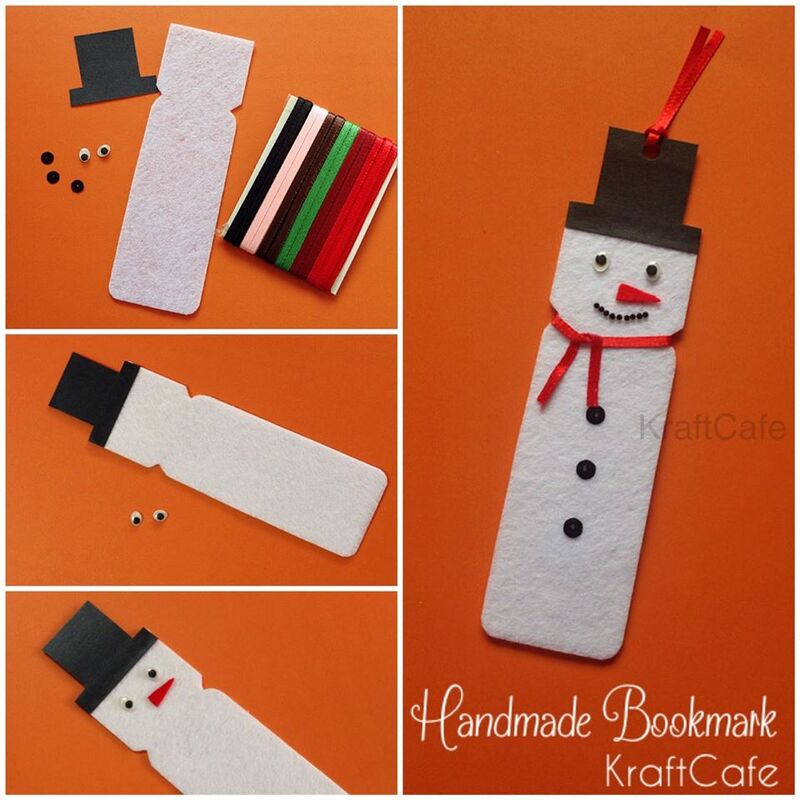 Try out this simple yet fun craft for a Happy Winter! 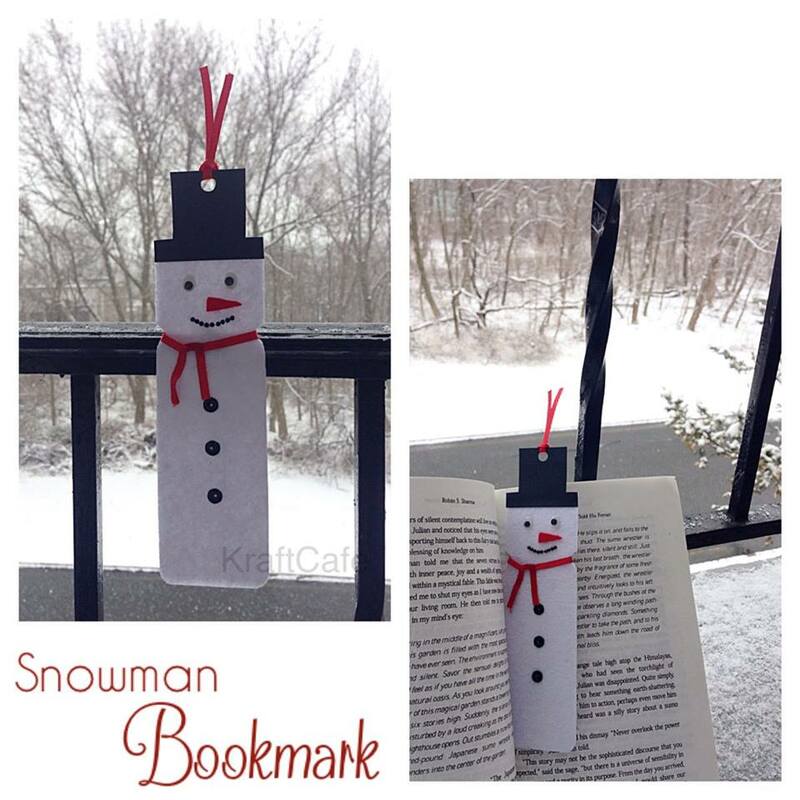 Make your own quick Bookmark. It is the perfect way to enjoy the snow!